We are a leading Manufacturer of roto printed poly bag from Ghaziabad, India. To meet the demands of customers as a manufacturer, supplier, trader and exporter, we are engaged in offering Roto Printed Poly Bag. Available in various prints, colors and sizes, these bags are manufactured in tandem with the guidelines laid in the industry. 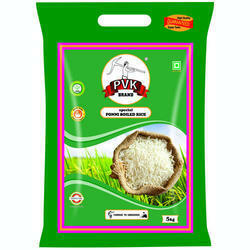 Furthermore, manufacturing these bags as per the demands of customers, we have mustered huge client-base. Looking for BOPP Printed Poly Bags ?